During Jewish American Heritage Month, we celebrate a community that has strengthened our society, enriched our culture, and played a central role in our nation’s history of progress and in our ongoing drive for a more perfect union. In America, Jewish families found a home and a safe haven, where they could live free from fear, where they could practice their faith free from persecution, where they could escape a past of prejudice and embrace a future of peace. Though confronted by obstacles along the way, Jewish Americans pushed forward and persevered, always committed to core Jewish values: to repair the world, to pursue justice, to advance the common good. 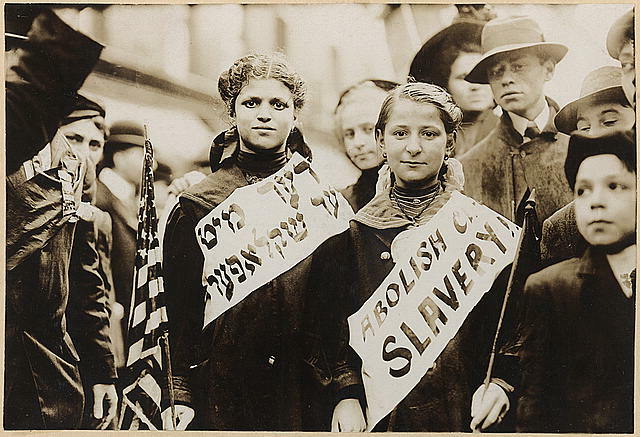 Those ideals have been on display across the story of Jews in America; perhaps nowhere were they more prevalent than in the struggle for civil rights. Indeed, fifty years after the brutal murder of three civil rights workers in Mississippi, including two Jewish Americans, we are reminded of the bold and courageous leadership of the Jewish community in the battle for equality. In this Jewish American Heritage Month let us all honor the achievements of our Jewish families and neighbors. Let us pledge to combat the scourge of hate crimes and Antisemitism wherever it exists. Let us rededicate ourselves to the truth that diversity is a source of our greatest strength. Let us renew our faith in the promise of pluralism – that out of many, we are truly one.